This is a selection of the best shots of business and private jets. Included are both commissioned and non-commissioned photos. For more info on commissioning photos for your private or business aircraft, please visit the commissions page. This Citation had only poor quality pocket camera photos, and I was brought in to replace these. The use of ladders and strategic positioning of the plane helps set it apart from the background. 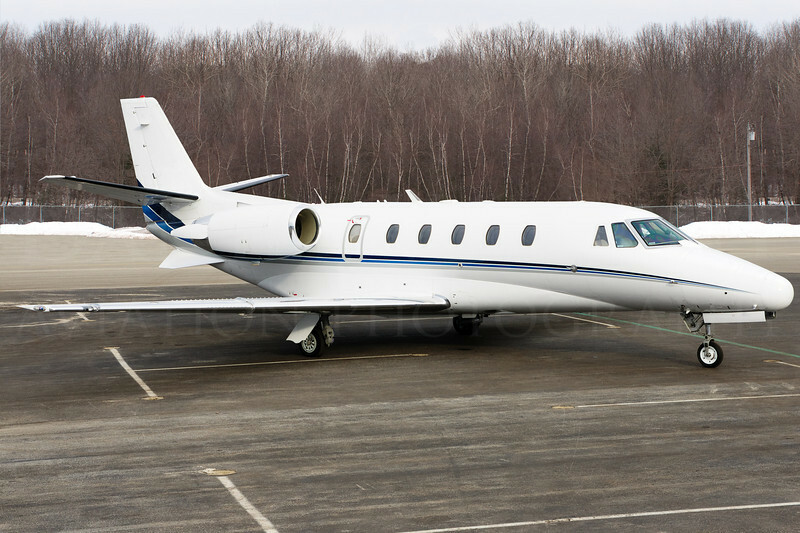 The angle also emphasizes the rakish quality of the Citation's design. Click to email for photo usage and commissions.